For businesses, it’s a great opportunity to run promotional campaigns, organize special events and offer delicious giveaways. 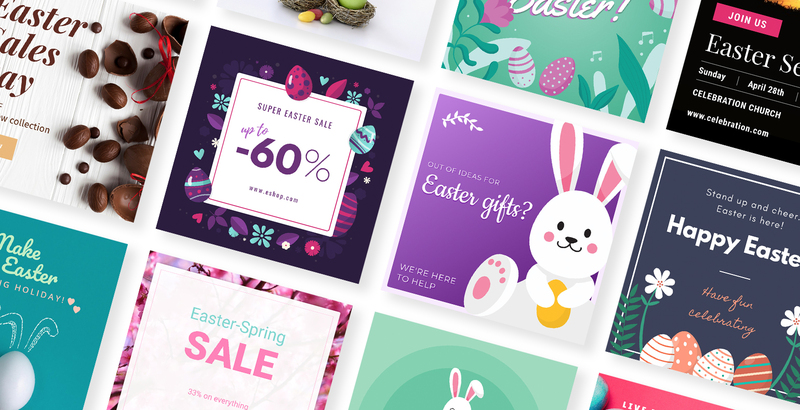 And because all businesses, from local businesses to big companies, are running some kind of campaign during Easter, we’re offering you a collection of free Easter templates that you can customize and start using today. 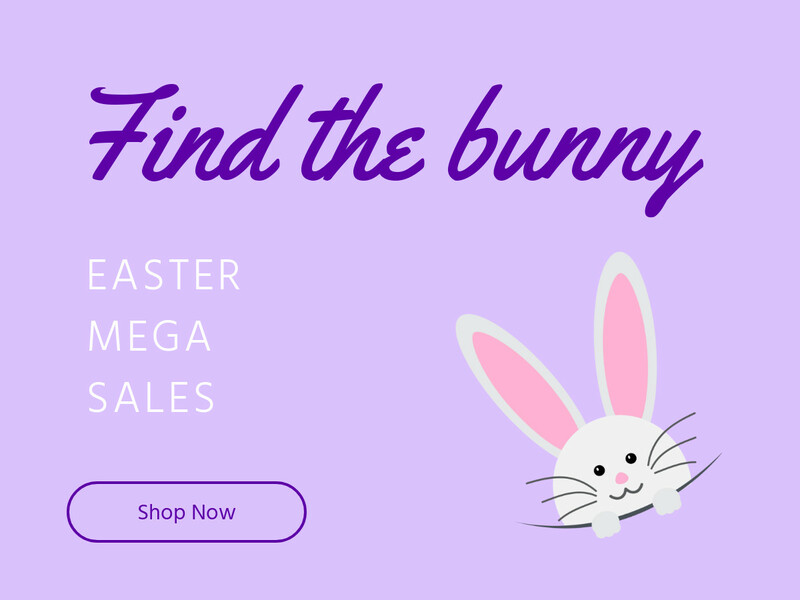 After you finish decorating your store, rush over to your website and see what type of visual materials you need to get your website Easter-ready. square or vertical banner ads. 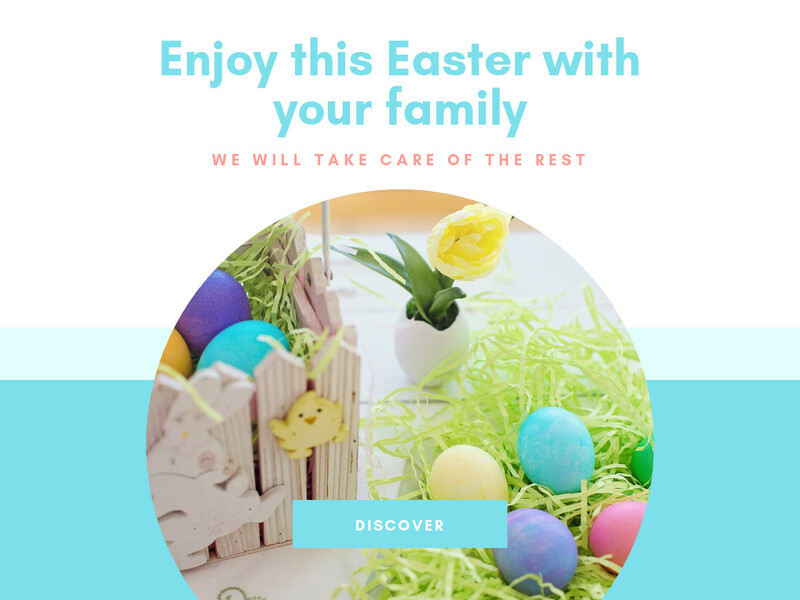 Our team of designers here at Bannersnack has created some pretty Easter templates that you can use for your website. 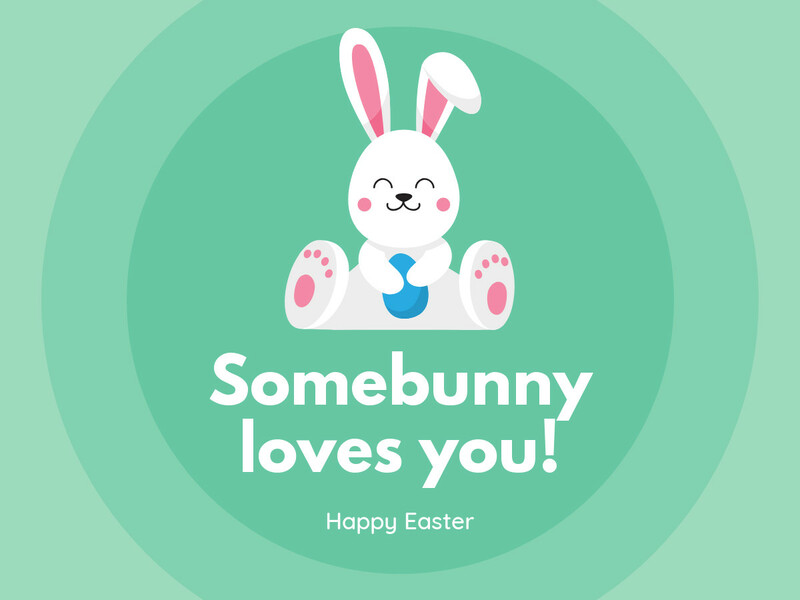 You can use any of the Easter egg templates below, just pick your favorite and click to start editing and customize it. 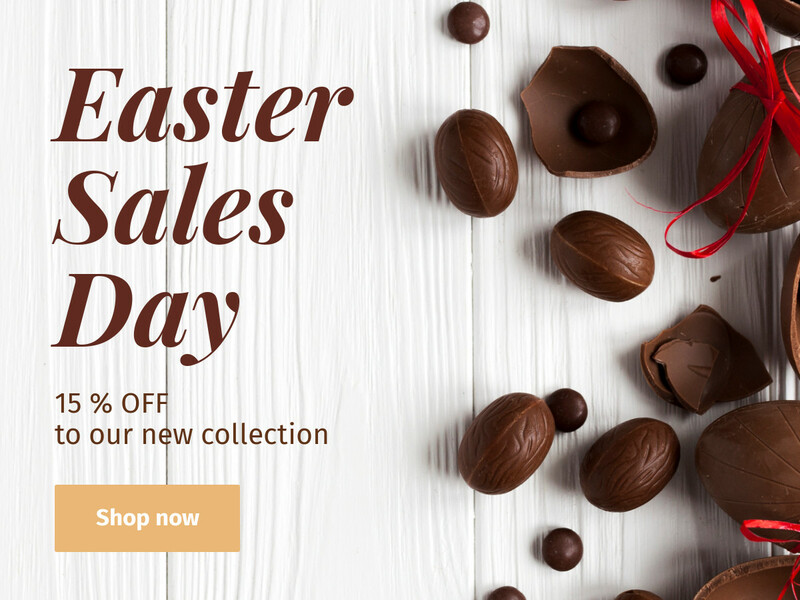 Make sure you’re promoting your Easter deals on all your Social Media pages…and wish everyone a happy Easter. 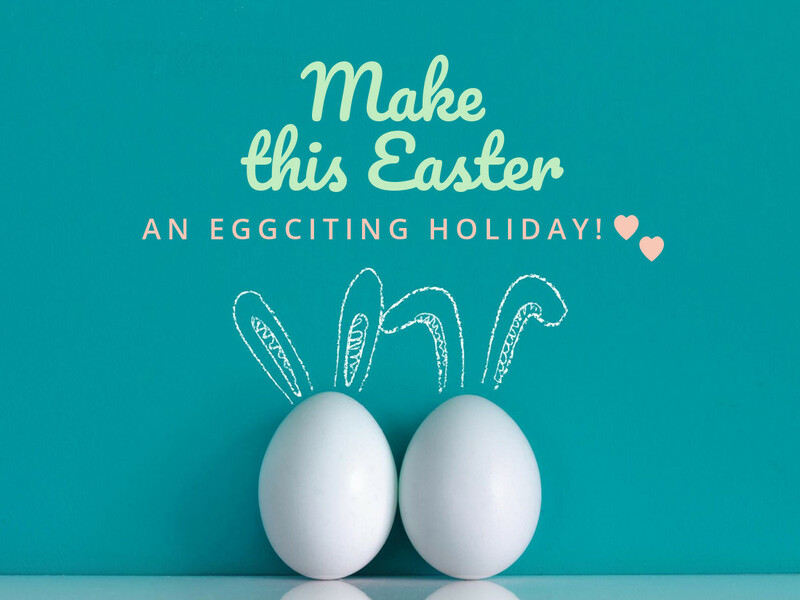 And of course, don’t forget to send the traditional Easter card to your customers! 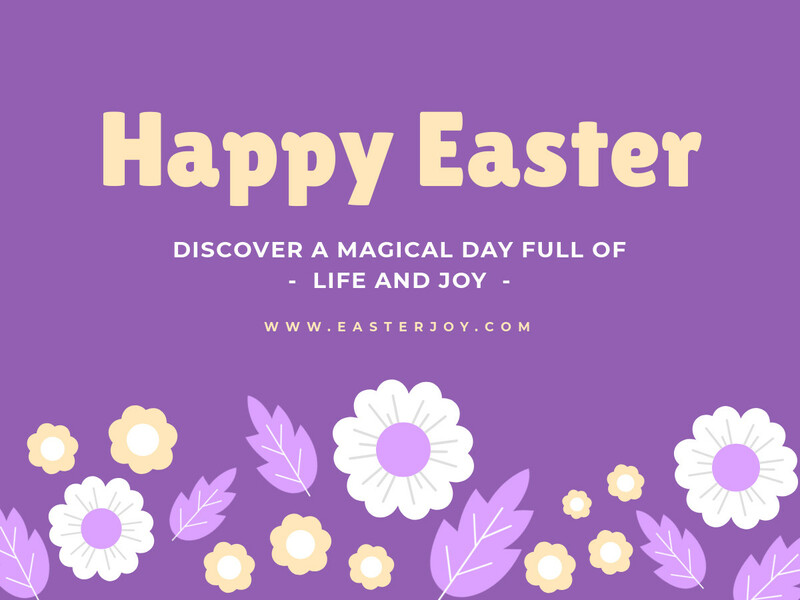 Wish them all the best and let them know about your Easter offers. 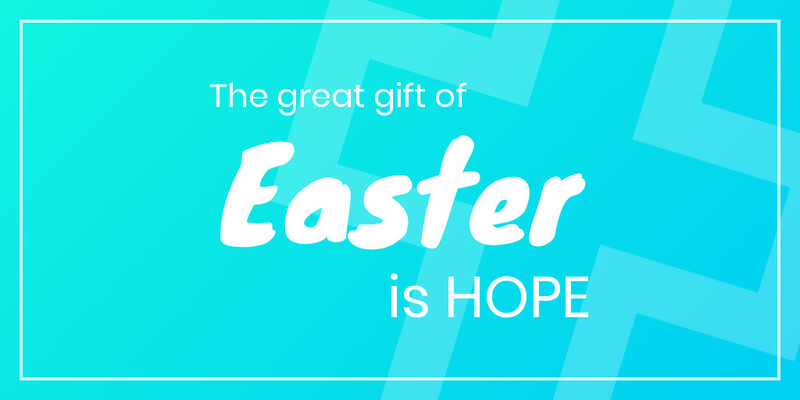 Choose an Easter template from Bannersnack and customize it with your text and brand details. 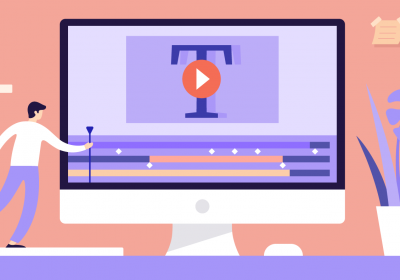 Adjust the colors, add overlays or animate your email card to make it more appealing. 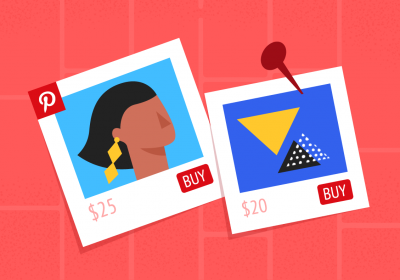 Check out these animated gif examples for email marketing. 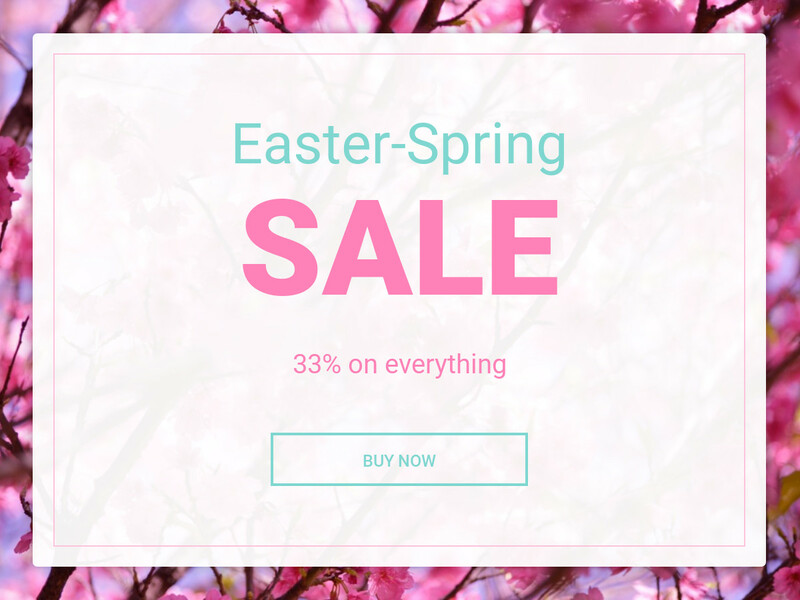 If you’re planning to run an online display ads campaign, you’ll need some stunning Easter banners. You can find all types of banner sizes and formats in Bannersnack, suited for all website placements and online advertising platforms. Just pick a format, then select a template and customize it as you wish. Download it to your computer for free. 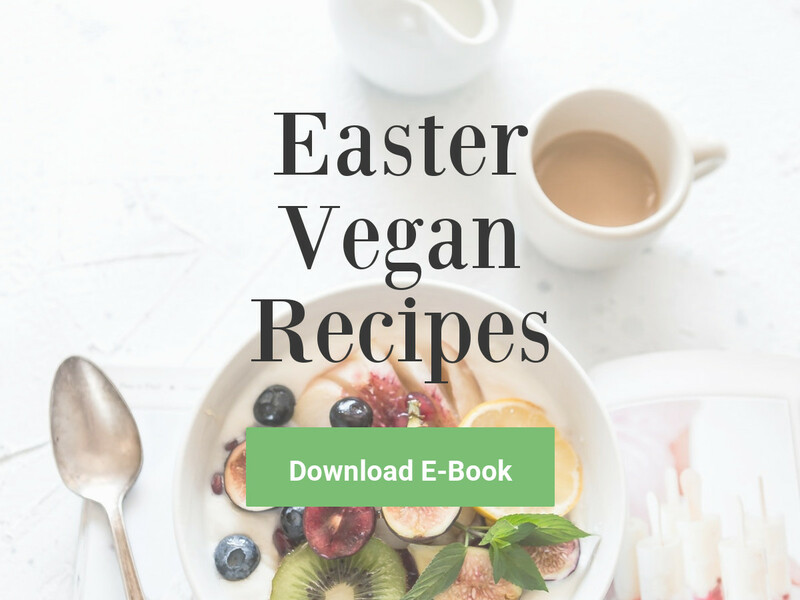 Are you hosting an Easter event? An Easter egg hunt or maybe an Easter raffle? If so, you need to promote it on your website and social media pages. Create a Facebook event and add a nice and enticing image to let your followers know about it. 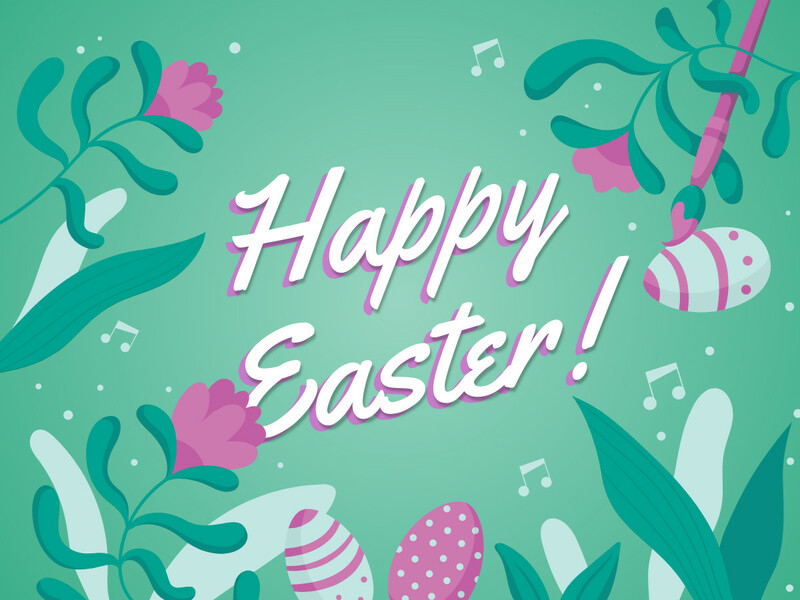 Grab this template below or browse through Bannersnack’s Easter templates collection and pick one that suits your brand. Customize it, download it to your computer, and then upload it to Facebook. 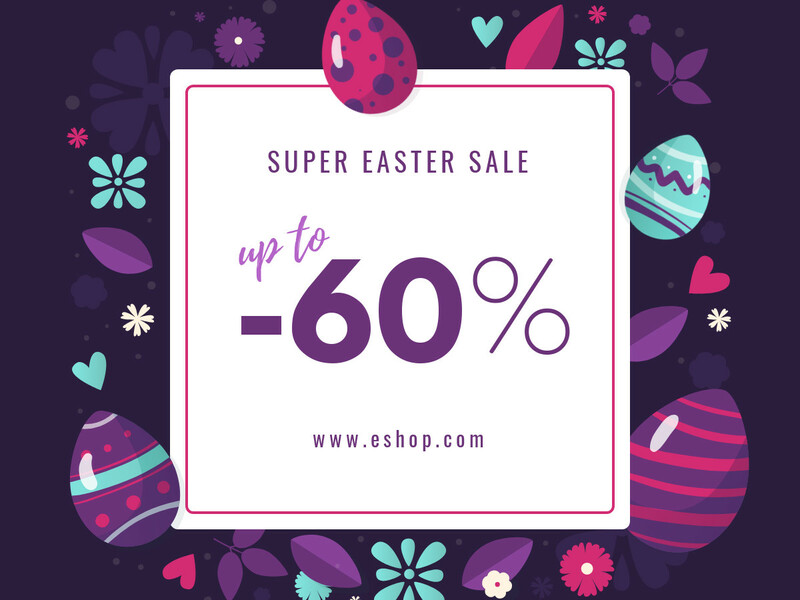 We hope this Easter templates pack will help you to promote your business and increase profits while giving away smiles and springtime joy!